Its still considered a man’s world, a Male dominated arena. However, the global technology industry has plenty of women in leading roles. Many of the influential women have invested in innovate companies both locally and abroad in a bid to change the several perceptions on women in technology. As of now, Women are playing some major roles in the tech scene as opposed the previous perceptions. From roles in the financial and HR departments, women have taken senior posts in tech giant companies and have as well created a voice for female empowerment in the workplace. 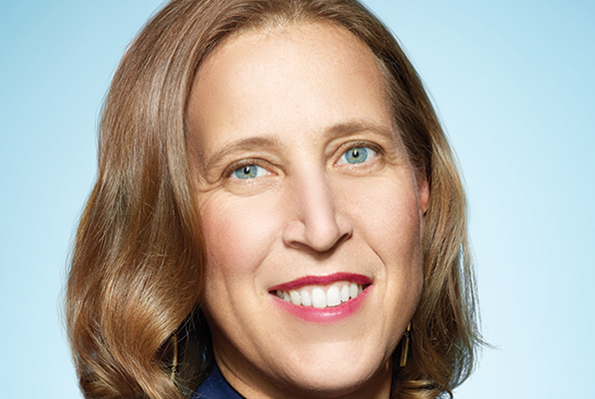 Susan Diane Wojcicki is the current CEO of YouTube.Wojcicki worked in marketing at Intel & was a management consultant at Bain & Company and R.B. Webber & Company. She developed AdSense, which became Google’s second largest source of revenue. She aswell proposed the purchase of YouTube to Google Board. Wojcicki, was named to Time Magazine’s 100 most influential people in 2015 and described in a later issue of Time as “the most powerful woman on the internet”. 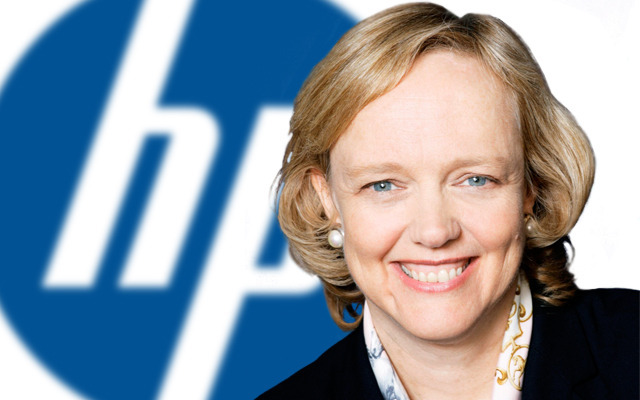 Meg Whitman is currently the president and chief executive officer of Hewlett Packard Enterprise as well as the chairwoman of HP Inc. In 2014, Whitman was named 20th in Forbes list of the 100 most powerful women in the world. Apart from her leadership in the tech scene, in 2008, she was cited by The New York Times as among the women most likely to become the first female President of the United States. She is the fourth wealthiest woman in the state of California with a net worth of $1.3 billion in 2010. Sophia Bekele is the Founder and Executive Director of DotConnectAfrica (DCA) Trust based in Mauritius, and CEO of DCA Registry Systems Kenya (Ltd), organizations well recognized for initiating the .Africa internet domain for Africa and a 6 year Yes2dotafrica campaign as well as using them as a platform to launch tech-initiatives for women and youth in Africa. Bekele is the co­ founder of Internet Society ISOC San Francisco chapter and the Pan African Internet Business council for Africa (IBCA), based in Nairobi. She is the Founder and CEO of tech start­ups, CBS International in California and SbCommunications Network (SbCnet) plc, based in Addis Ababa, which has all made meaningful impact in tech and the business world. Virginia Rometty is the current Chairman, President and CEO of IBM, and the first woman to head the company. Prior to becoming president and CEO in January 2012 she held the positions of Senior Vice President and Group Executive for Sales, Marketing, and Strategy at IBM. She has been named to Fortune magazine’s “50 Most Powerful Women in Business” for ten consecutive years. She was also named to the Time 100 in 2012, and was included in the 50 Most Influential list of Bloomberg Markets magazine in September 2012. 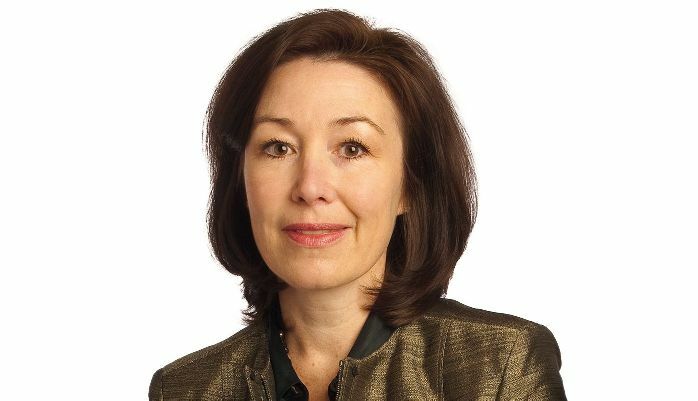 Safra Ada Catz is an American business executive. She has been an executive at Oracle Corporation since April 1999. In 2009 she was ranked by Fortune as the 12th most powerful woman in business. In 2009 she was also ranked by Forbes as the 16th most powerful business­woman. In 2014, she was ranked at #24. According to an Equilar analysis, she was in 2011 the highest ­paid woman among Fortune 1000 companies, receiving an estimated US$51,695,742 in total remuneration. 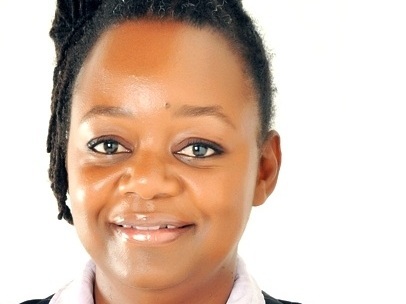 Dr. Dorothy Okello is the founder and director of the Women of Uganda Network. She was honored with the first­ ever African Digital Woman Award. Dr. Okello is a Ugandan technologist and engineer, who has founded WOUGNET in cooperation with several women’s organisations in Uganda thirteen years ago. The NGO promotes access and adaptation of (ICT) among women, understanding ICT as tools to share information. 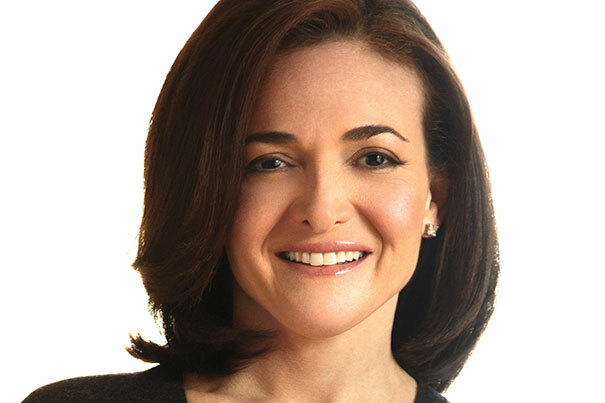 Sheryl Kara Sandberg is an American technology executive, activist, and author. She is the Chief Operating Officer of Facebook. Before she joined Facebook as its COO, Sandberg was Vice President of Global Online Sales and Operations at Google and was involved in launching Google’s philanthropic arm Google.org. As of June 2015, Sandberg is reported to be worth over US$1 billion, due to her stock holdings in Facebook and other companies. 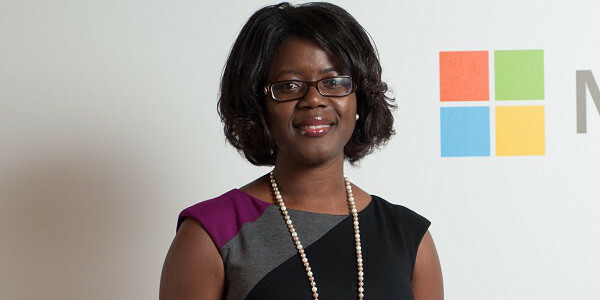 Otema Yirenkyi is Microsoft’s first female country manager in Africa to head up the company’s investment in Ghana. With over 14 years of ICT experience, Otema’s appointment signifies a continued dedication to the long ­term growth opportunities in the country even as Microsoft marks 10 years of operation in Ghana as well as shifting its global focus to a devices and services offering. CIO Names Founder & CEO of DotConnectAfrica Sophia Bekele "Industry Trailblazer and Internet-Governance Pioneer"